We’re officially in the swing of things at MaximoWorld 2018. In case you missed day one, we have all the highlights from the keynote and full day. As we kicked off day two, attendees were already anticipating a jam-packed schedule. 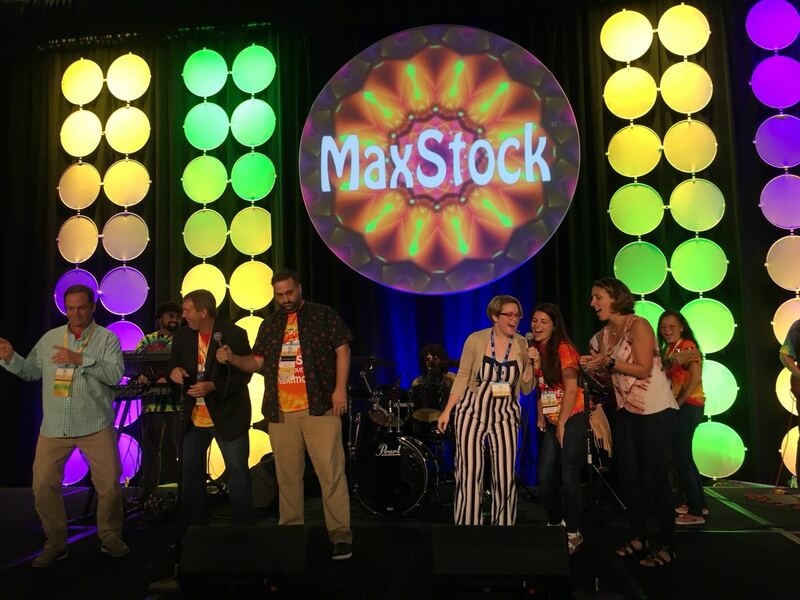 Sessions, game shows, expo activities, and the MaxStock party were all top of mind today. If you attended last year’s event, you know it is a party not to be missed. Here are six of the top quotes and moments from day two. As we saw throughout day one, asset performance management (APM) is a hot topic at this year’s event. 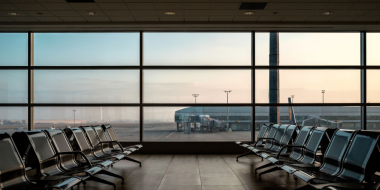 When we think about the relationship between enterprise asset management (EAM) and APM, each is important, but they are uniquely different. In Sandra’s presentation, she made the comparison of EAM being the “brawn” and APM being the “brains” of your maintenance program. Our assets generate massive amounts of data. APM takes that data and makes sense of it to drive decision support. These decisions influence the work orders that go into the execution arm, Maximo, or “the brawn”. Today, most organizations are driving insights from only 1% of their data. APM increases the amount of actionable data at your fingertips. A computerized maintenance management system (CMMS) supports data-driven decisions. This data determines how much firefighting your maintenance team is doing. 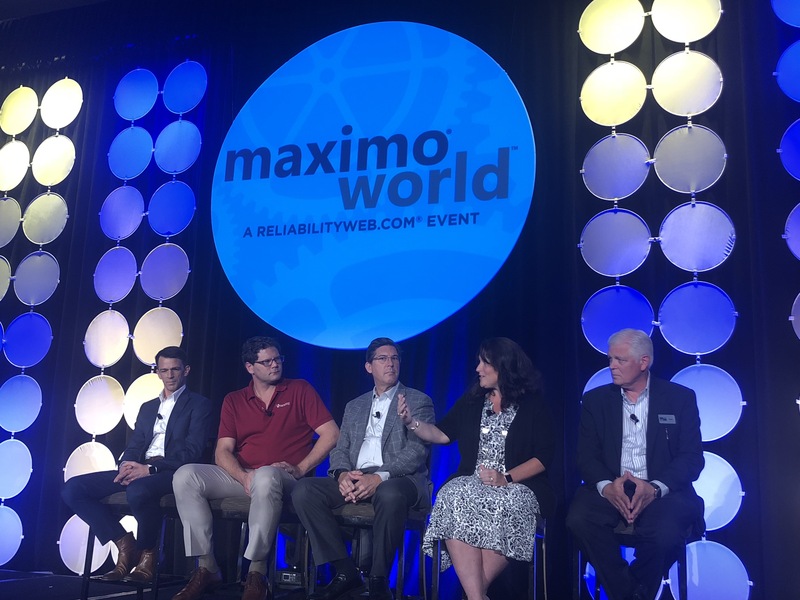 Using Maximo, you can analyze what is breaking unpredictably and and adjust your maintenance philosophy to improve. Learn more about the value of a CMMS on the cloud in this buyer’s guide. The benefits of Maximo SaaS are far-reaching. When dealing with transportation systems like trains that run 24/7/365, it is especially important to have reliable systems in place to ensure everything operates smoothly. Maximo SaaS can produce several clear benefits such as reduced capex spend, immediate upgrades, security updates, and scalable costs. However, the team also discussed a less obvious benefit which is the ability to mitigate the effects of natural disasters. During the fires that tore through Santa Clara in October 2017, it left much of the surrounding area devastated. 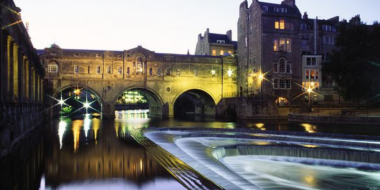 Because SMART had Maximo on the cloud, they were able to get back up and running in no time. In the Asset Knowledge panel, we had an enlightening discussion about the definition of asset knowledge. This ultimately led to discussions on the future of data and the ability to put our data to work for us. As our assets increase in complexity, there is an overwhelming amount of information – and much of it currently sits unused. In addition, so much experience and intrinsic knowledge sits with our workforce. Is there a way to bottle all of those different classes of data to create opportunities for artificial intelligence to help our technicians improve? The answer is below. The workforce demographics are changing and there will soon be an exodus of highly experienced and knowledgable workers retiring. This means that there is a need for a way to capture that knowledge and bottle it for the next generation of workers. 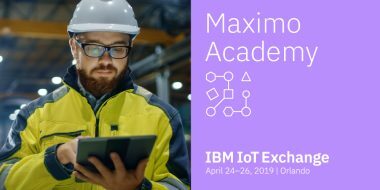 Earlier this week we announced the launch of IBM’s Equipment Maintenance Assistant, an AI assistant for factory and field service technicians. This product is meant to do just that. Our solution builds its knowledge base using your structured and unstructured data. Based on that data, it identifies early warning signs and identifies the optimal repair. It also monitors the technicians’ interactions with the asset and uses this feedback to improve future recommendations. Equipment Maintenance Essentials will usher in a new era of maintenance productivity, turning every technician into your best technician. A sea of tie-dye and joy is the only way to explain the evening festivities. All 1000+ attendees showed up to this party in their best tie-dye shirts and apparel. There was food, singing, camaraderie, and yes…..karaoke. Would it really be MaximoWorld if there wasn’t singing? What a great way to wrap up day two! We had another great day at the booth showcasing the latest and greatest with Maximo. We also had a full line-up of Facebook Live sessions with our partners, clients and IBM experts. Check out the playlist here. Read more about MaximoWorld happenings on the blog and don’t forget to follow us and get social this week! 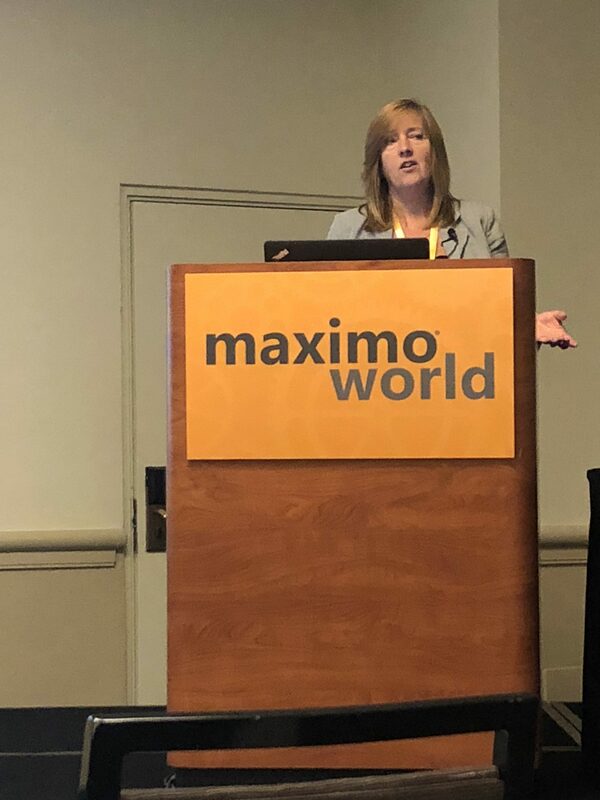 Also check out the new Maximo demo to see Maximo Health Insights, Maximo Anywhere and more in action!